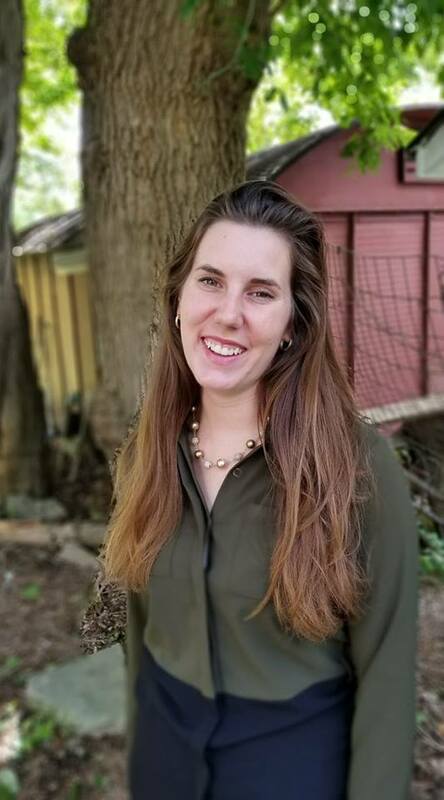 Kati Way is currently the Marketing Coordinator for WINStep Forward Inc. Kati has been with the program since August 2018. She is a student at UW-Madison studying Marketing and Entrepreneurship. Kati’s focus while at WINStep is in outreach, maintaining partnerships, and building a donor base. In addition to working at WINStep, Kati is actively involved in Chi Alpha, a student ministry at UW-Madison. In the future, she hopes to either pursue the role of a missionary or start her own business.